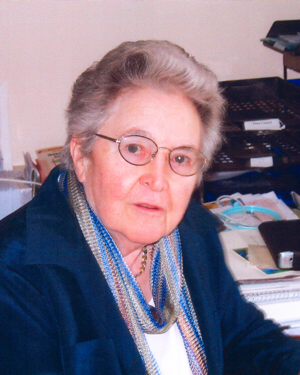 I have been continuously involved in practice, research and teaching in the field of social work since 1954. How did I get there? 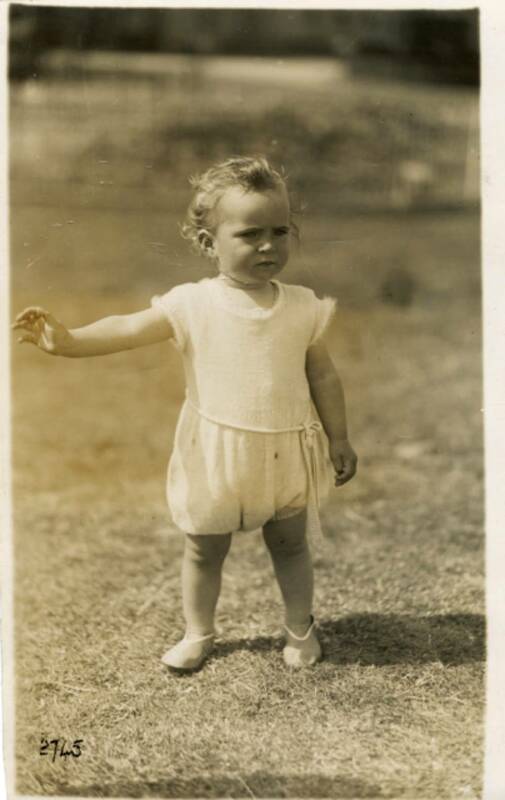 I was born in South Croydon in 1930, the youngest child of Irish Protestant parents who emigrated from Dublin in 1920 when the Republic of Eire was established. My father had been a civil servant in Dublin under British authority who feared discrimination at the time of the change of government. My parents brought with them my father’s daughter by his first marriage. His first wife had died of TB as did his daughter when I was five. My brother, who was 7 years older than I, was a pilot in the Fleet Air Arm for most of the war years. 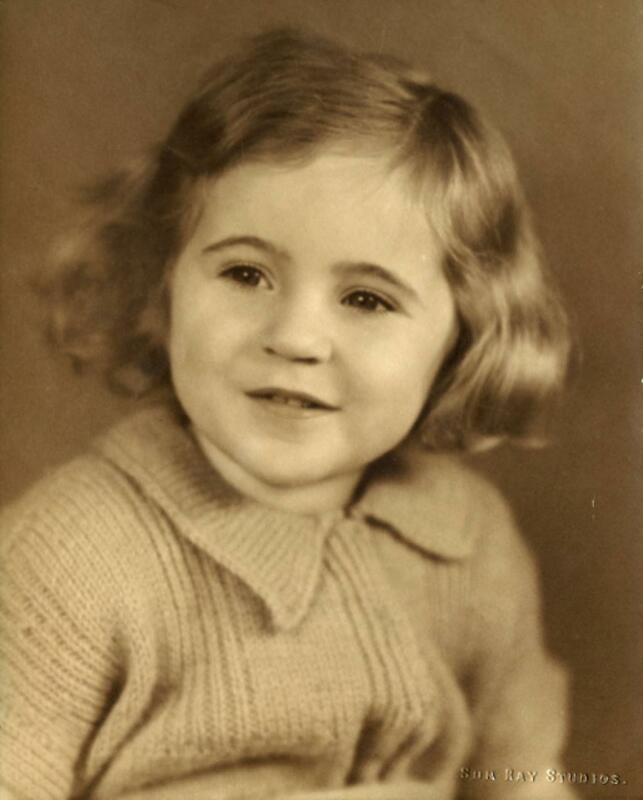 Looking back, it is clear that from an early age, I was fascinated by the people –relatives, lodgers , relatives around me and sought in some way to make sense of their lives. Reading English Literature at Oxford enriched this search for understanding and two long vacations as an undergraduate, working at the Mulberry Bush School near Witney which cared for profoundly disturbed children, channelled my interest towards some form of therapeutic intervention From this, I went to the LSE where I took the course in “Child Care” social work in 1953.My tutor was Clare Winnicott. My published work has been weighted towards child welfare; however, there are also a significant number of publications relating to care of vulnerable adults, social work and social work education generally, and interprofessional work in these fields. Of particular concern to me since the 1970s has been the issue of child protection/safeguarding which arose from my being a member of the inquiry into the death of Maria Colwell in 1973. (She was killed by her stepfather). This was a momentous event in the history of social work and allied professionals in this country. It has been followed by hundreds of ‘Serious Case Reviews’ into the deaths or serious injuries to children where maltreatment is alleged and has had profound consequences for social work. I have been involved in many such inquiries, in one way or another. In recent months these issues have received widespread national publicity. However, from the 1980s, I have also been keenly aware of the predicament of some vulnerable elderly people. This was consolidated by a period as Chair of Age Concern, England. From the late 80s, there has been growing awareness of the issues surrounding the protection of vulnerable adults generally. I have also been involved in research in this field and have published widely on the topic. I have travelled a good deal in Europe and the Far East.as lecturer ,consultant and related activities. In parallel ,I have supervised a significant number of overseas students, mostly for Ph Ds. Of particular interest have been my close links with China and Hong Kong, through a close association with the Poly- University of HK. (See Photos). I was involved in the resurgence of social work in China , after many years in which it was banned and played an active part in its early development. There are now more than 100 Social Work courses across China. The second reason is that I am at present working on a memoir which I will probably put on the site, hopefully in 2010. The third reason for the site is to contribute to the debate about present day social work. When I trained as a social worker in 1953, hopes were high for the emergence of a profession which would make a significant contribution to the well-being of children in need. Subsequently, such aspirations were extended more widely to include the wellbeing of many kinds of people in difficulty. For a number of reasons, which I have charted in my writings, this optimism has been dimmed over the past fifty-plus years. I believe that there is an urgent need to recapture ‘the vision’ and the ethical basis for social work. Without those, we are lost in tangles of bureaucracy and in anxious and despairing feelings about the tasks which must be undertaken. Social work is extremely complicated work. I believe that those who practice, research or teach it can only do so effectively if they seek to understand and utilise the interplay of mind and feelings in themselves and others. When I set up the site, I thought it might be a chance to learn to blog! But I confess that I don’t feel comfortable with the chatty immediacy of it . So I am changing the invitation to a more personal one. I should be very pleased to receive by Email any reflections you may have about the content of the site or social work more generally, including the educational aspects. The format of the site has been changed accordingly. From such exchanges, it is possible that ideas for future action might be generated. 2006-2007 Chair, Steering Group, Tavistock and East London, Centre for Social Work Practice. 2006-2007 Member, Case Review for Nottinghamshire Mental Health Trust. 2004-2008 Chair, Advisory Committee re project in independent fostering agency, “Fostering Options”. 2004–2006 Supervisor, funded research project on difficulties encountered by ‘whistle blowers’. 2002-2005 Supervisor, funded research project on children with learning disabilities who abuse others. 2002-2004 Research director for (Nuffield Foundation) funded project on the sexual abuse of elderly women. Report completed. 2000-2002 Director, research project (Nuffield Foundation) on use of case conferences in protection of vulnerable adults. Report completed. 2000-2001 Consultant, Hertfordshire Social Services. 1999-2003 Chair, Serious Case Review concerning a residential establishment for children and vulnerable adults. Report confidential. 1997-2000 Chair: Area Child Protection Committees: Cambridge, Peterborough, Leicester City, Leicester County. 1997-present Consultant, designated child protection paediatricians. 1996 Evaluator for EC TIDE research programme, concerning elderly and disabled people. 1996 Awarded Emeritus Leverhulme Fellowship for work on neglect in child abuse. 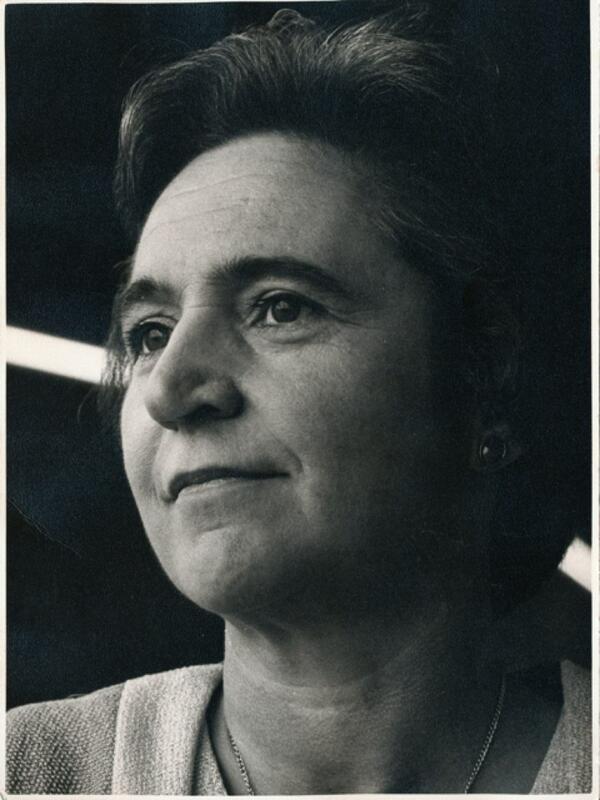 1995 Visiting Professor to The School of Social Work Hebrew University, Jerusalem; lectures and seminars on child welfare, social care of elderly people and social security. 1995-1999 Series Editor: Working together for children and families. (Blackwells). 1995-2007 Member, Editorial Board, Journal of Child & Family Social Work. 1995-1996 Consultant, Beth Johnson Foundation, Staffordshire. 1994-1998 Chair, Nottinghamshire Area Child Protection Committee. 1994 Awarded CBE in Queens Birthday Honours. 1993-1997 Chair, Care & Repair. 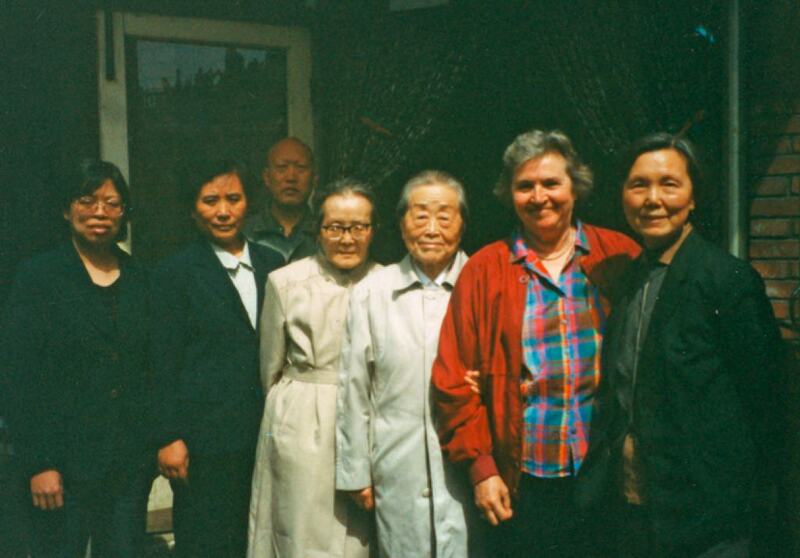 1992-1996 Visiting Lecturer & Consultant, University of Peking (Annual visits). 1992-1995 Director, ESRC funded research project on Child Abuse. 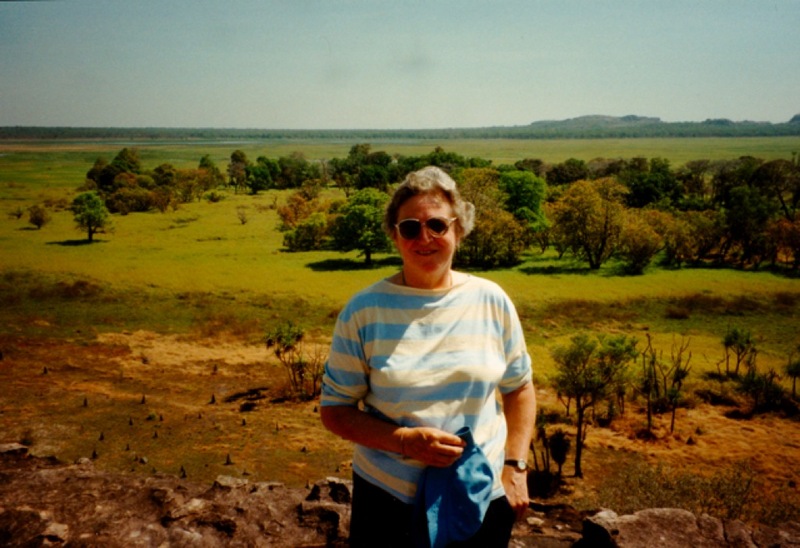 1992-1993 Co-ordinator of ESRC Research Initiative on Ageing. 1991-1995 Member ‘COST A5’ Committee on Science & Technology (Elderly People), and Board Member, European Commission (ESRC representative). 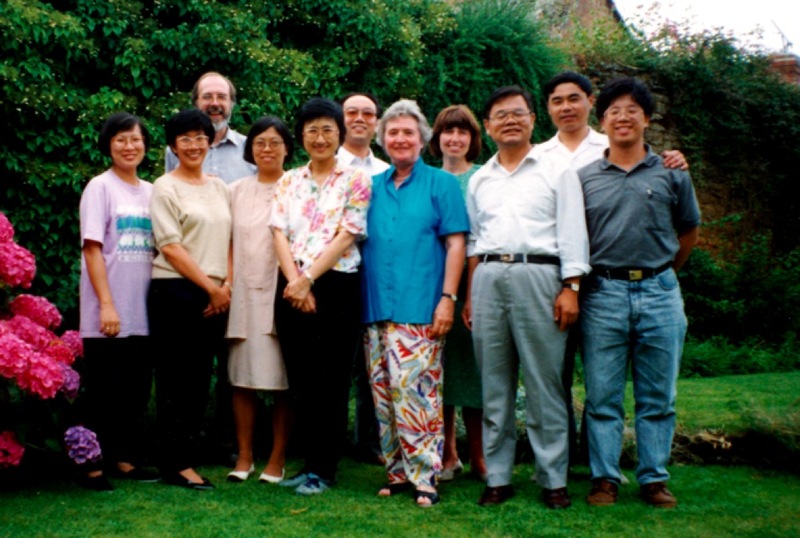 1991-1992 With Professor Parsloe (Bristol University) funded by Rowntree Foundation to undertake an enquiry into aspects of new Community Care Act. 1991 Consultant, Open University on new course in Community Care. 1990-1991 Consultant, London Borough of Camden, Social Services Department. 1990 Chair, committee of inquiry into the death of Stephanie Fox in London Borough of Wandsworth. 1989 Consultant, Western Board Health and Social Services, Northern Ireland. 1988 Training adviser, Cumbria Social Service Department, reorganisation of Personal Social Services. 1987-1990 Director, child abuse project (multi-disciplinary cooperation in child abuse work: funded by DHSS). 1985 Consultant and Training Advisor, Doncaster Social Services Department on services to elderly people. 1985-1988 Chair, Council for Voluntary Service, National Association. 1984-1986 Member of Central Council for Education and Training in Social Work. 1983-1984 Adviser to Liverpool Panel for Guardians ad Litem. 1982-1983 Consultant to London Borough of Wandsworth on services for elderly people in the Borough. (Report presented to Committee November 1983). 1982-1985 Member, Education College of Occupational Therapists. 1980-1983 National representative for preparation of international report on interprofessional cooperation in primary health care. (Sponsored by European Centre for Social Welfare and WHO. Visits to Sweden and Vienna. Member of Board for final report). 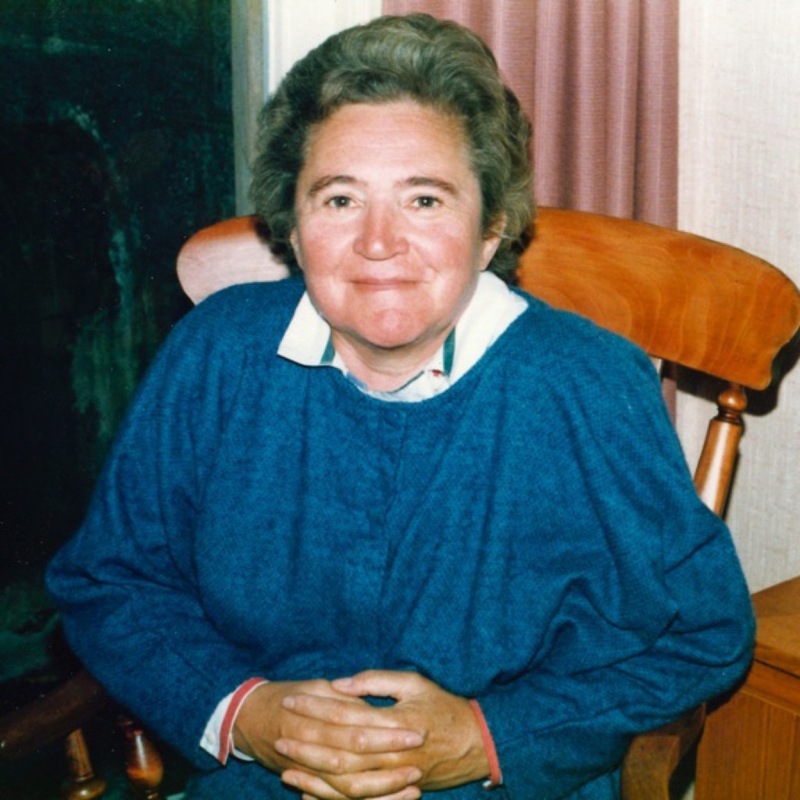 1980-1983 Chairperson, Age Concern England. 1980 Australian lecture tour, primarily to give keynote paper at centennial celebrations of Sydney Children’s Hospital, Camperdown (British Council Fellowship). 1978-1983 Chairperson, Advisory Committee on Rent Rebates and Rent Allowances (Department of Environment). 1979-1982. Member, Royal Commission on Compensation for Personal Injury. In this section you can download files comprising of my published and unpublished work. Please see below for further details and links. 1989 Ed Child Abuse: public policy/professional practice . Wheatsheaf. Two Chapters: ‘Reflections on Social Work Practice.’ Chap. 7 p. 145 – 172 and ‘Multi-disciplinary work In Child Protection’. Chap. 8 p. 173 – 203. 1983 Policies programmes and disadvantage. (With Fuller). Heinemann. 1964/1977 Someone Else’s Child: a book for foster parents. Routledge Kegan Paul. 2nd Ed. Revised. 2007 In Ed. Paoletti. Family Care Giving for Older Disabled People. Relational and institutional issues. With Jeary. Nova Science Pubs. New York. 2007 In Eds James and Wilson. Child Protection Handbook. ‘Where are we now’ – concluding chapter. Balliere Tindall. 2003 In Eds Lymbery and Butler. Social Work Ideals and Practice Realities. The Future of Social Work. Palgrave MacMillan. 2000 In Ed. Charles, M and Hendry, E Eds. Training together to safeguard children. Chap. The mandate for inter-agency and interprofessional work and training. Pp. 5-13. 1998 In Child and Family Social Work. It was more difficult than we thought. Vol. 3. Issue 3. Blackwell. 1997 30 years of services to children in need of care - What have we learnt for tomorrow? 1996 Elder Protection in the Community - What can we Learn from Child Protection? 1996 (In Hebrew): 3 lectures on Social Welfare, delivered in Jerusalem: published by Hebrew University. 1996 In: Theory, Policy and Practice of Community Care (In Mandarin), ‘Community Care: concepts and theories’. pp 20 – 28. University of Peking, Beijing. 1996 In Child & Family Social Work, ‘Emotional Abuse and Neglect: a time for reappraisal’. Vol. 1. Issue 1. Jan pp. 13-18 Blackwells. 1996 In: The Abuse of Care, edited by Clough, R. ‘Concluding Reflections’. pp 172 – 178. London: Whiting and Birch. 1995 In Proceedings of the International Conference on Family and Community Care. ‘The Problems of Vulnerable Children and Adults’ pp 27-30. Hong Kong: Hong Kong Council of Social Services. 1995 In Ed. James A. and Wilson K. Handbook of Child Protection. ‘Case Conferences in Child Protection’, pp 227 – 241. Bailliere Tyndale. 1995 ‘What is the future for social work?’ In Social Work in the mid-1990s – caring with confidence. 11 pages, BASW. 1994 In Ed. Leatheard A. Going Inter-Professional. Working Together for Health & Welfare. ‘Child Protection: where now for interprofessional work’ pp 123 – 136. Routledge. 1993 Case Management: Does Social Work have a Future? 1992 In Child Abuse Review. Vol. 1 No April 1992. Social Work Intervention, pp. 19-32. 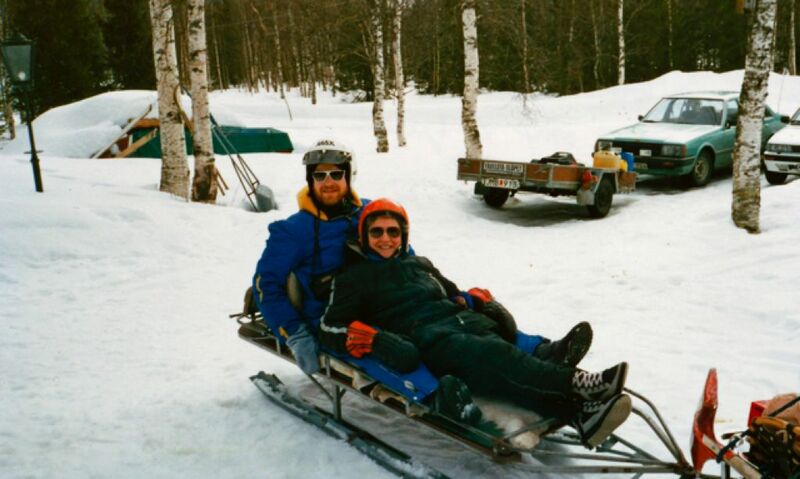 1991 (with M. Charles) Multidisciplinary is Different! Child Protection Working Together. Vol. 1 ‘The process of learning and training’. Vol. II ‘Sharing perspectives’ Nottingham University. 1989 What does Training have to offer to Interpersonal Work? pp. 6 – 14 In The Treatment of Child Sexual Abuse, NSPCC. 1988 Law and Social Work Education. In Issues in Social Work Education pp 31-37, Vol. 8, no. 1. 1987 Implications of recent child care research for future organisation of services, pp 10-20. In Creative Social Work with Families. BASW. 1986 In British Journal of Social Work. Guest Editorial – Jasmine Beckford Inquiry. 1986 The personal social services, pp 98-126, In Defence of the Welfare State ed. Wilding, Manchester University Press. 1983 Research and Policy in the personal social services pp 22-53, In Improving Social Intervention, (ed) Gandy, Robertson and Sinclair, Croom Helm. 1983 Reflections on the Barclay Report: a review article, pp 235-245, Journal of Social Policy, Vol. 12, Part II. 1981 Substitute Care: aspects of research and policy pp 1-6, In Association of Child Psychology and Psychiatry Newsletter No. 7. 1981 Caring and Dependency pp 128-142, In the Impact of Ageing, (ed) Hobman, Croom Helm. This book was a by-product of the commissioned research 'Social Service Teams'. This research was commissioned by the (then) Department of Health and Social Security. The remit was to examine the task of the field worker within local authority social services departments and their equivalents in Scotland and Northern Ireland and to consider the implications for social work education'. This book was a product of time spent as a Social Worker Advisor to the Supplementary Benefits Commission. The issues remain of great significance in social policy generally, not just social security. 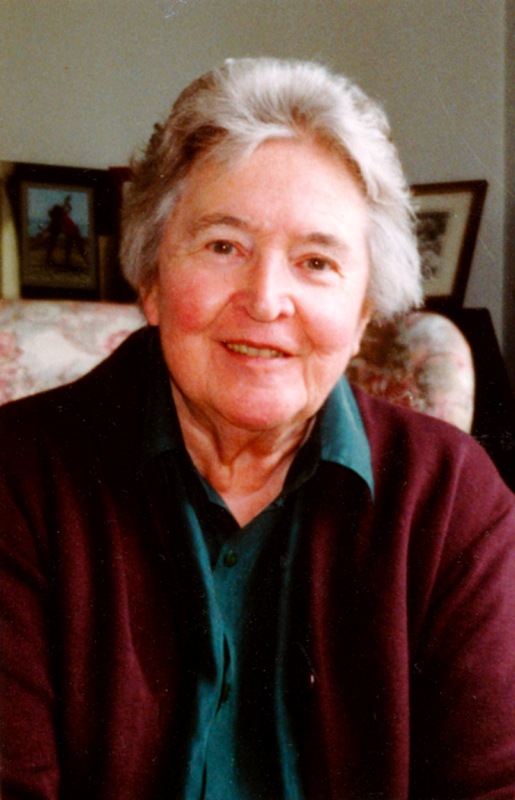 Olive Stevenson interviewed by Niamh Dillon, 2004-2005, Pioneers in Charity and Social Welfare, British Library Sound Archive, catalogue reference C1155/01. “This transcript is copyright of the British Library. Please refer to the oral history section at the British Library prior to any publication or broadcast from this document. and a growing number of interviews are being digitised for remote web use. Each individual life story interview is several hours long, covering family background, childhood, education, work, leisure and later life.